‘Eat the rainbow’ is a phrase you may have heard before and no, we’re not referring to eating a mix of skittles. 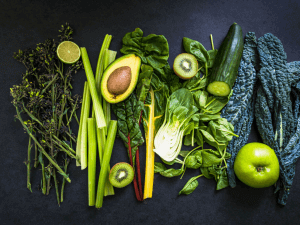 It’s a phrase commonly used by dietitians, doctors and health advisors to get people, especially children, to incorporate more fruit and vegetables into their diets. 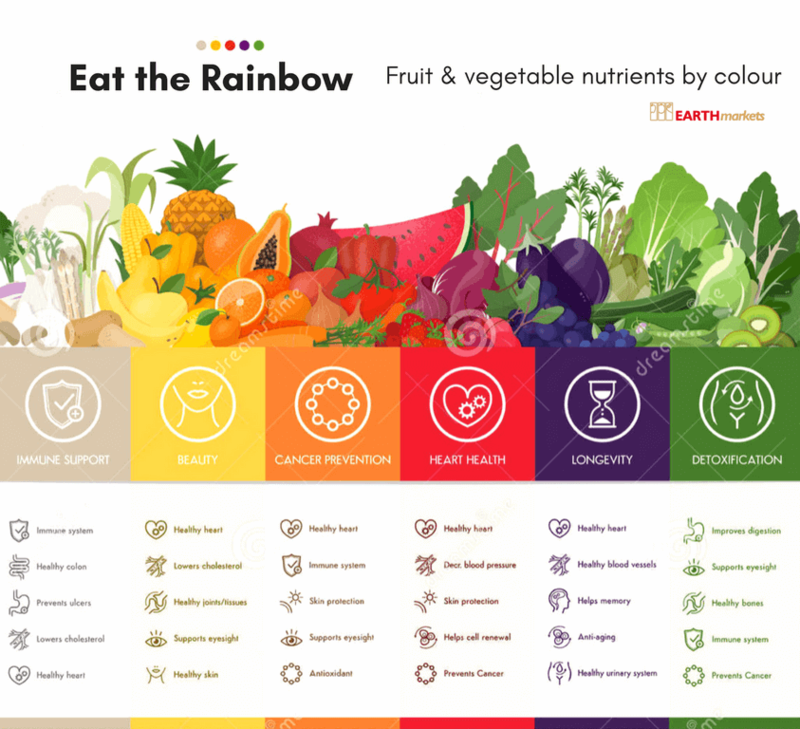 ‘Eat the rainbow’ refers to consuming fruit + veg from 6 different coloured food groups, each providing different essential nutrient-sourced benefits. 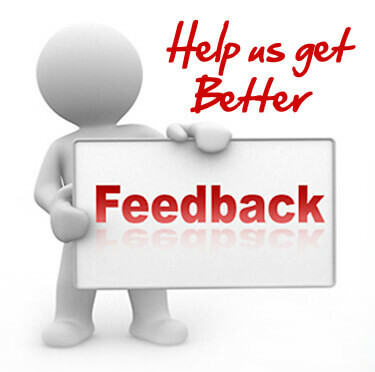 It’s a phrase that is being greatly encouraged by the wider nutrition and wellbeing industry, the benefits of which are widely echoed. These can include protection against a number of body ailments and chronic diseases such as the flu, cancers, digestive issues, vision, loss of bone density and even assistance with weight management for some individuals. So what makes up the ‘rainbow’? 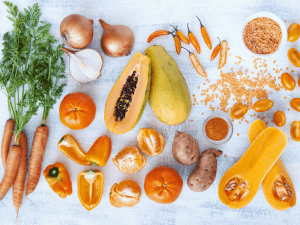 There are five different categories that fruit and vegetables fall in to and, to put it simply, each of these colour groups has its own set of disease-fighting chemicals called phytochemicals. It is these phytochemicals that give the fruits and vegetables their health benefits and vibrant colour. Let’s start with the red group. Red fruit and vegetables contain a powerful antioxidant, called lycopene, that has anti-inflammatory and anti-cancer benefits as well as heart, hormonal, liver and gastrointestinal benefits. You can find lycopene in tomatoes, red capsicums, strawberries, red apples, berries, grapes and watermelon to name a few. You’ll find there are a number of raisins to include purple/blue group in your diet. These fruit and vegetables contain anthocyanin which has properties that protect cells from damage and help reduce the risk of cancer, stroke and heart disease and also has benefits for your heart, skin and liver. These antioxidants can be found in fruits and vegetables like beetroot, eggplant, blue and blackberries, purple grapes, plums and raisins! The distinctive and vibrant colour found in carrots, oranges, pineapples and pumpkins etc. comes from carotenoids. These pigments have anti-cancer, anti-inflammatory, cell protective, eye, heart, skin and vascular health properties. They are, of course, also a fantastic source of Vitamin C and A. By eating rockmelon, lemons, sweet potato and corn you can receive the health benefits too. We can’t forget about our greens! Our favourite leafy greens have excellent sources of folate, anti-cancer properties and iron. They are also full of Vitamins K, B and E. You can get this goodness from spinach, kale, broccoli, peas, kiwi, lettuce, cucumber and avocados, most of which you can put in your green smoothie! Finally, the brown and white category. They contain a whole bunch of phytochemicals that have antiviral and antibacterial properties. Bananas and potatoes, members of the white group, are also a fantastic source of potassium. Other members of this group are cauliflower, brown pears, garlic, dates, ginger and turnips. Create an actual rainbow on your plate. Cut up a variety of fruits from each of the colour groups, try oranges, strawberries, mango, kiwi fruit, bananas and blueberries and create a tropical, rainbow fruit salad. This will make the fruit look much more appealing to your kids but also ensure they are getting all the nutrients they need. Have your kids colour the rainbow! Get some colouring pencils and have your little ones’ colour code your shopping list with you, this will help educate them on the rainbow concept and help you ensure you have all six colours in your trolley! You can even create a colour chart where they can colour in the different colours they have eaten every day. 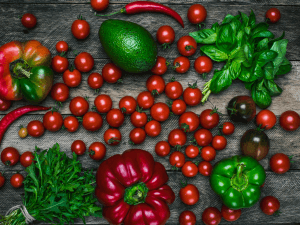 Now that you know all about eating the rainbow, the associated health benefits and how to incorporate it into your diet, you need to source the produce! Earth Markets prides ourselves on delivering the freshest produce available so you can serve up those beautiful rainbows all year around. – Every colour of the rainbow!